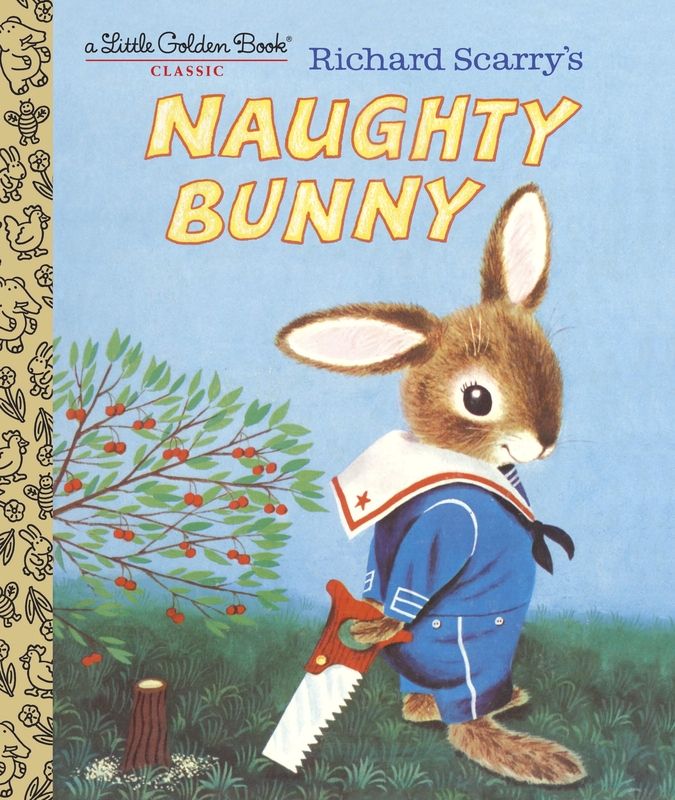 Richard Scarry's Naughty Bunny is now back in print as a Little Golden Book! Beloved Richard Scarry has created one of his most endearingly naughty characters ever. Little bunny doesn't deliberately try to be naughty, but more often than not, that's exactly what happens. Whether he is startling his mother with a loud TV, drawing on the wall, or making a fuss at nap time, this little bunny proves that even the naughtiest of children can be the most loveable. 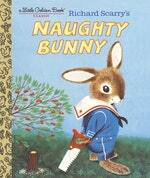 Love LGB Richard Scarry's Naughty Bunny? Subscribe to Read More to find out about similar books.